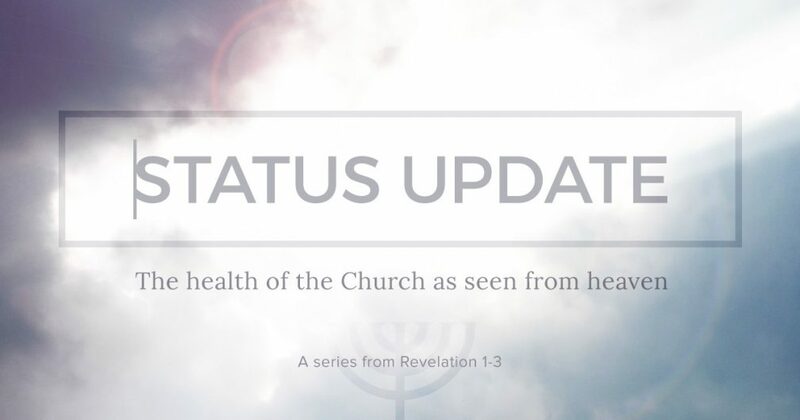 The final message in our series Status Update – looking at Christ’s assessment of the seven churches of Asia Minor in Revelation 2-3. The last church of the seven may have been prepared for a hearty commendation for their strong ministry and economic health, but Jesus could see that beneath the facade there was a serious problem. It all came down to wealth. The church thought they were wealthy indeed, but they found their value in lesser things rather than in Christ Jesus. Indeed, Christ was outside the church, standing at the door and knocking. We examine the issues at play and ask how such an externally strong church could be doing so badly in the eyes of Christ.